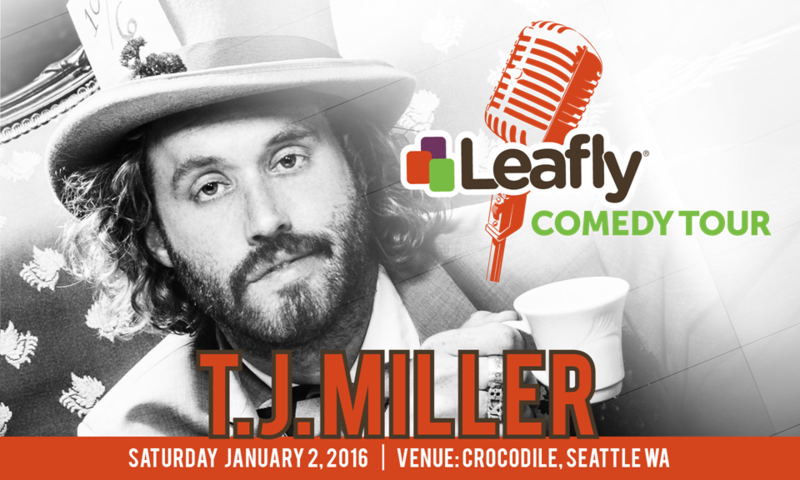 Don’t Forget to RSVP to See T.J. Miller Perform at Leafly’s 2016 Comedy Tour! 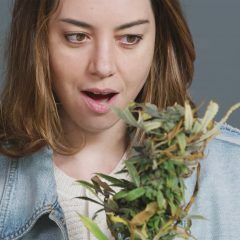 The clock is ticking to RSVP for the first stop on Leafly's 2016 Comedy Tour! This Saturday, January 2nd, we'll welcome comedian and actor T.J. Miller to perform at the Crocodile in Seattle, Washington, so be sure to RSVP and secure your spot in line in order to catch this free show! Miller has gained acclaim for his role in HBO's hit comedy "Silicon Valley," and you probably recognize his voice work in the animated films "Big Hero 6," the "How to Train Your Dragon" franchise, and "Yogi Bear." His upcoming projects include hosting the Broadcast Film Critics Association's 21st annual awards ceremony on January 21st and appearing alongside Ryan Reynolds in February's "Deadpool" movie. But, more importantly, he'll be performing hilarious stand up on Saturday, and you won't want to miss his free performance. 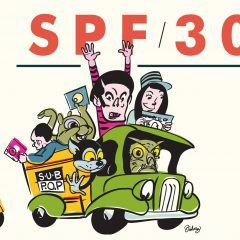 Remember, tickets to Saturday's show will be distributed on a first-come, first-served basis, so be sure to RSVP and show up early to secure a spot in line and receive admission before the venue gets full!